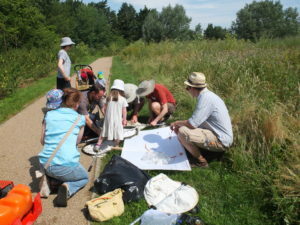 From 5pm on Friday 3 July to 5pm Saturday 4 July, over 200 members of the public joined wildlife experts in Ely Wildspace. 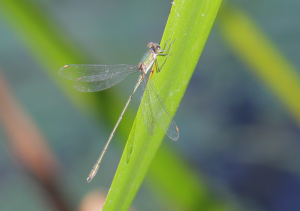 Various events were held to find as many birds, butterflies, bats, moth, insects, spiders and plants as possible. 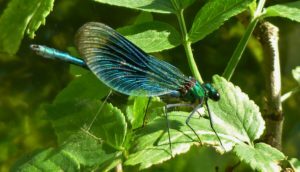 In just 24 hours Ely’s first ever BioBlitz uncovered more than 600 species of plants, birds, butterflies, moths, ladybirds and spiders. 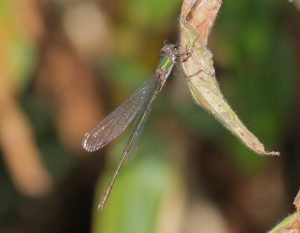 More results are coming in and these include several that have never been recorded in Ely Wildspace before. 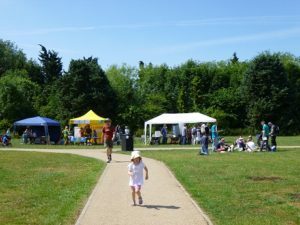 With the added help of glorious weather, people enjoyed spectacular moths, a dusk bat safari, great views of kingfishers, close-up encounters with young robins and bluetits, and the mysterious underwater symphonies of water boatmen, snails and diving beetles in Roswell Pit. Especially exciting finds included eyed hawkmoth, purple hairstreak butterfly and wild raspberry. 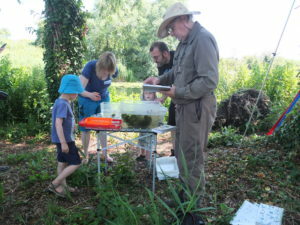 If you enjoyed it too – or couldn’t join us this year – look out for next year’s BioBlitz, and in the meantime visit the Ely Wildspace Diary page for more 2015 events around the Wildspace. The Elywildspace Annual Members’ Meeting will take place at Ely Sailing Club on the 20th July at 7.45 pm. All members are welcome . It will be a great opportunity to hear about the many activities that have taken place in the past year as well as future activities that are planned. The changes include modifications to some of the survey work, revised noise impact assessment and revised ecological impact assessment , light levels etc. Please take this opportunity to make your views known and highlight the adverse impacts that this development will have on the SSSI that is of national importance.